Artytime is a mobile business. We're excited to share the following locations for public and private events with you! 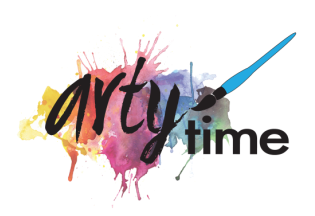 Book your event today with wendy@artytimepaintingparties or call 646.345.0178. TORNE VALLEY VINEYARDS, located in Hillburn, New York is a beautifully picturesque and historical setting for your corporate event, private event and Artytime public events. Groups of 25 or more welcome. 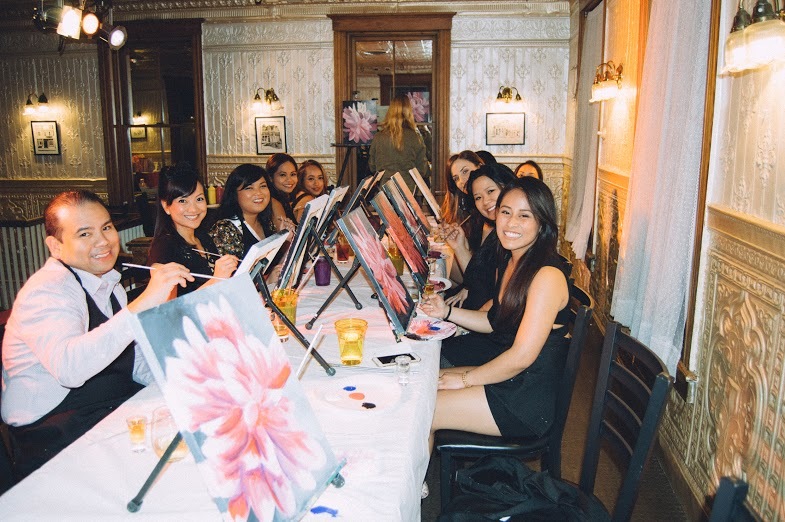 Applebee's Grill & Bar of Suffern with hearty American eats and an informal setting is a fantastic space to host your painting party! Large groups welcome. 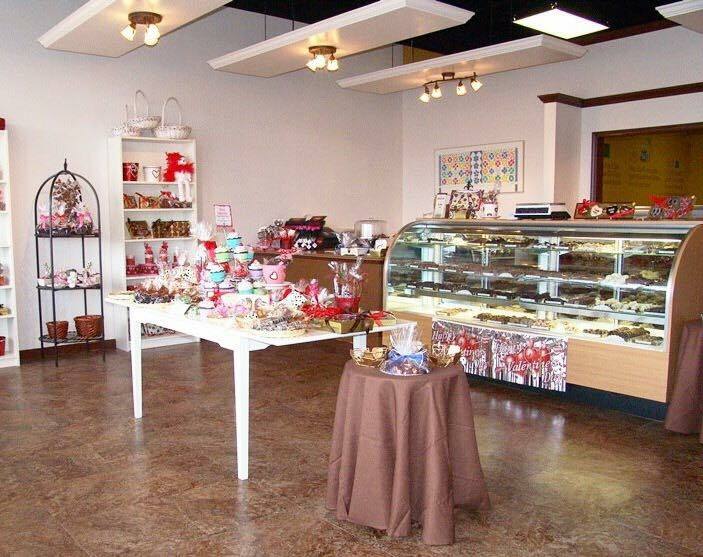 CHOCOLATIER MATISSE, located in Orangeburg NY, offers hand dipped fresh fruit, party and wedding favors, custom made gift baskets, homemade chocolate platters, truffles, corporate gifts and more. With a private party room perfect for combo painting and chocolate making parties for children and adults! POSA POSA, located in Nanuet, New York is an awesome space for a painting party extravaganza for all ages! 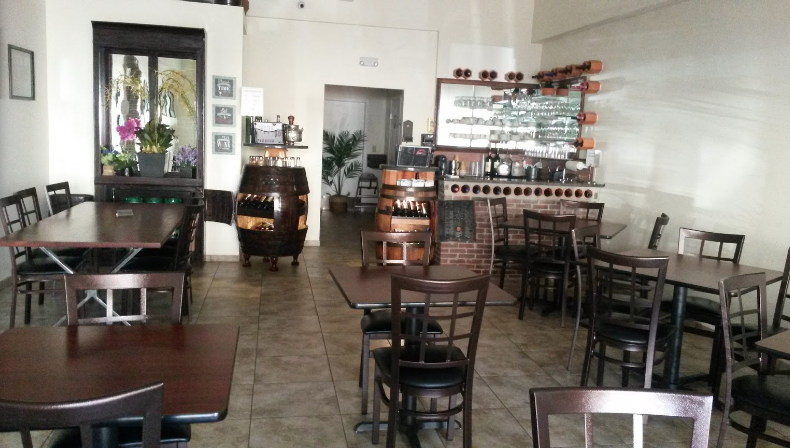 Consider having your child's party or an adult party at this location. Adult bevies are available for events. FORGIA BRICK OVEN PIZZERIA, downtown Suffern’s newest brick oven pizzeria serving you delicious authentic Italian cuisine in a casual setting. Family owned and operated, with over 40 years’ experience crafting the perfect pizza using only the freshest ingredients. The perfect place for a birthday party for all ages! Head south of the border at OLE OLE, located in downtown Suffern New York. Choose this space for an evening of tapas, margaritas and a splash of paint! Plan your corporate or private event with 15 or more guests. 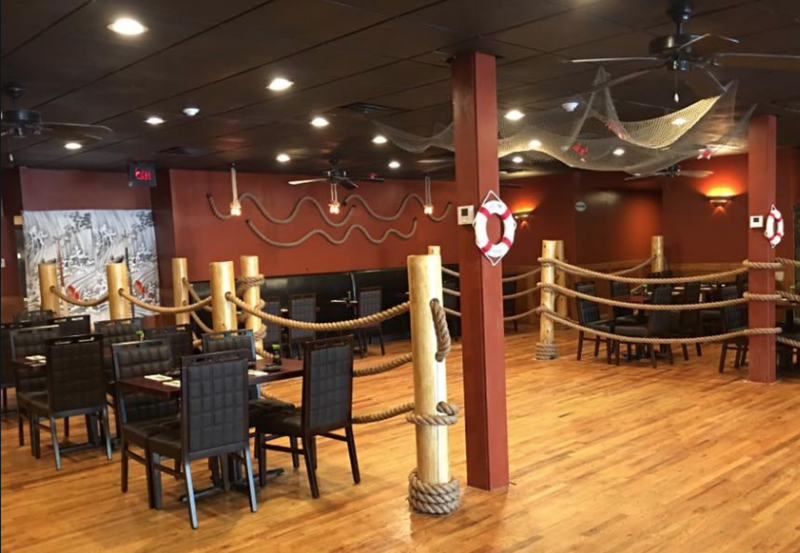 Located in Sloatsburg New York, Characters Restaurant and Bar offers a spacious private event space perfect a birthday party or corporate event! Serving flavorful upscale-casual Irish-style dishes prepared from the finest ingredients sourced from around the world. THE HUDSON HOUSE RESTAURANT is situated in the former village hall and jailhouse in the quaint, Victorian village of Nyack, NY. Offering contemporary American cuisine, plan your private party upstairs where the village judge held court. 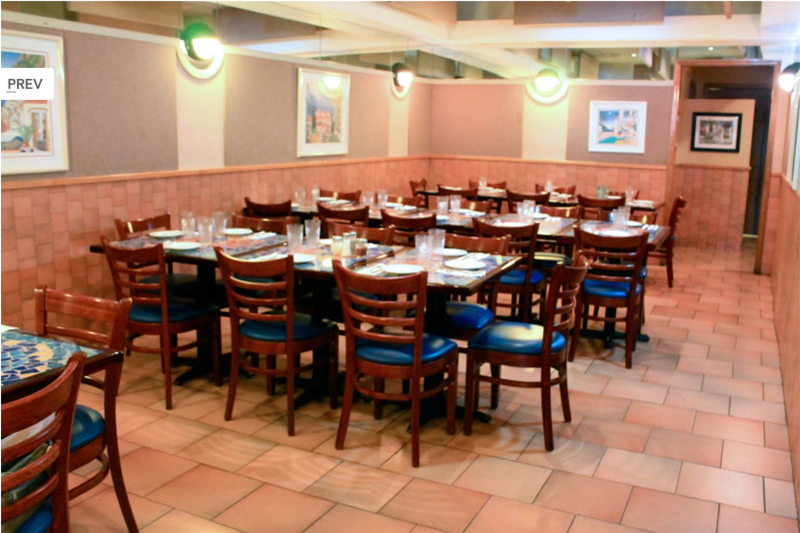 Charlie Brown's Fresh Grill, Washington Township, New Jersey is a delicious choice for your painting party including a gluten free menu and adult bevies. Host a fundraiser, corporate event or birthday party at the perfect location. 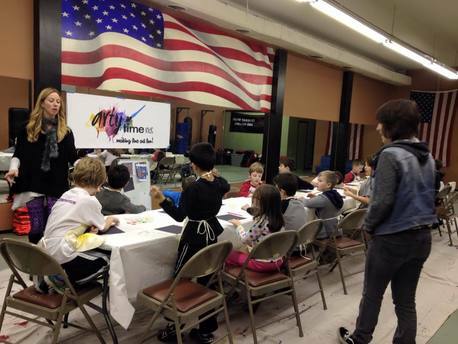 MALANDRA'S MARTIAL ARTS CENTER, in downtown Suffern is the perfect space for a children's workshop, birthday party or event of 15 or more.